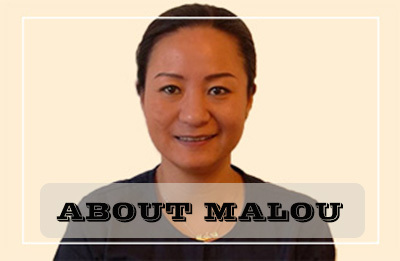 Malou Acupuncture Dublin can help improve your health and wellbeing in a natural, safe and effective way! It’s the ancient art of Chinese medicine (Traditional Chinese Medical) which has been practiced for more than 3,000 years. 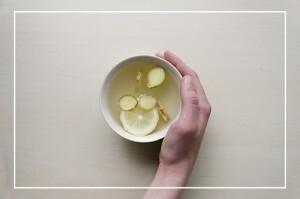 According to Traditional Chinese Medicine (TCM) system, the healthy body is balanced with Qi (vital energy) flowing freely throughout the body in specific channels and nourishing the organs. 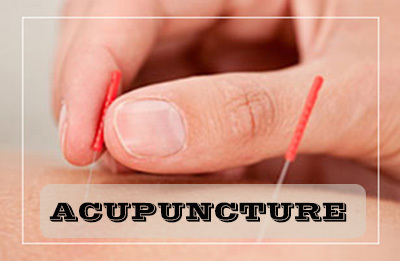 Acupuncture is particularly effective in Pain Management, Anxiety, Stress & Panic Attacks, Depression, Cancer Care, Asthma, Bronchitis, Stroke, Headaches, Sinusitis, Gastrointestinal Disorders (Ulcers, Constipation, Diarrhoea, Irritable Bowel Syndrome), Gynaecological (Menopause, PMS, Polycystic Ovarian Syndrome, Menstrual Cramps), Obstetric (Infertility, Pregnancy, Postnatal Care), Drug Abuse, Alcoholism, Smoking, Urinary and Sexual Problems. Further information on the conditions treated. Relaxed and in much less pain. 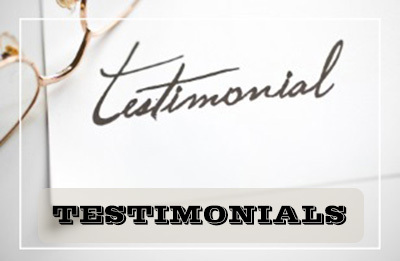 My general health and energy levels have remained strong and empowered. Now I feel determined and more positive about recovering my health. My shoulder improved a lot, mood is stable, feel much happier, have more energy, am able to deal with daily life again. After your acupuncture treatment, it’s not uncommon to experience some side effects known in Chinese medicine as a detoxing reaction. They are signs that the treatment was effective, rather than being a symptom of something wrong. They come with the curative effect for patients indicating that the body itself is adjusting or correcting as a result of the treatment. It is temporary, not everyone has it, or it can happen only once. It’s cold and flu season upon us. Everyone seems to be coming down with cold, flu or viral infection this time of the year. If you are looking for a natural and effective home remedy to fight an infection off, then look no further than ginger-brown sugar and cinnamon combo! Malou Acupuncture Dublin is a member of the AFPA and is fully insured. The following health insurance providers cover treatments: VHI, BUPA/Quinn, AVIVA, Laya, and HSF. Please check your individual policy details.